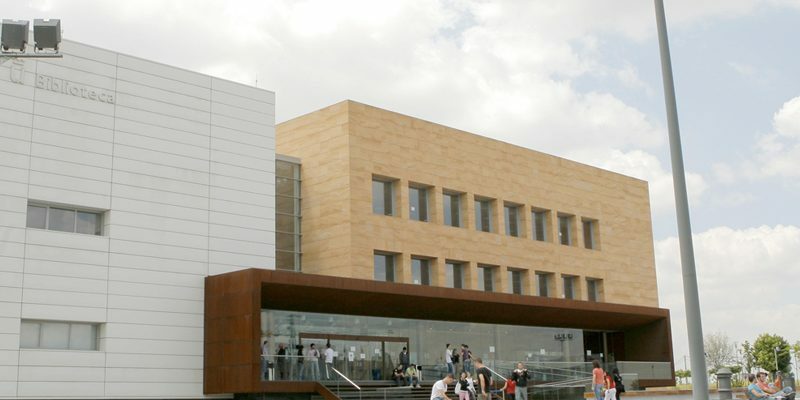 The Universidad Rey Juan Carlos is the applicant of the project “Multi-sectoral academic programme to prevent and combat Female Genital Mutilation (FGM/C)”, cofounded by the European Commission, and implemented in cooperation with Fundación Wassu, Università Roma Tre, Fondazione Angello Celli per una cultura della salute, Instituto Universitário de Lisboa and Vrij Universiteit Brussel. 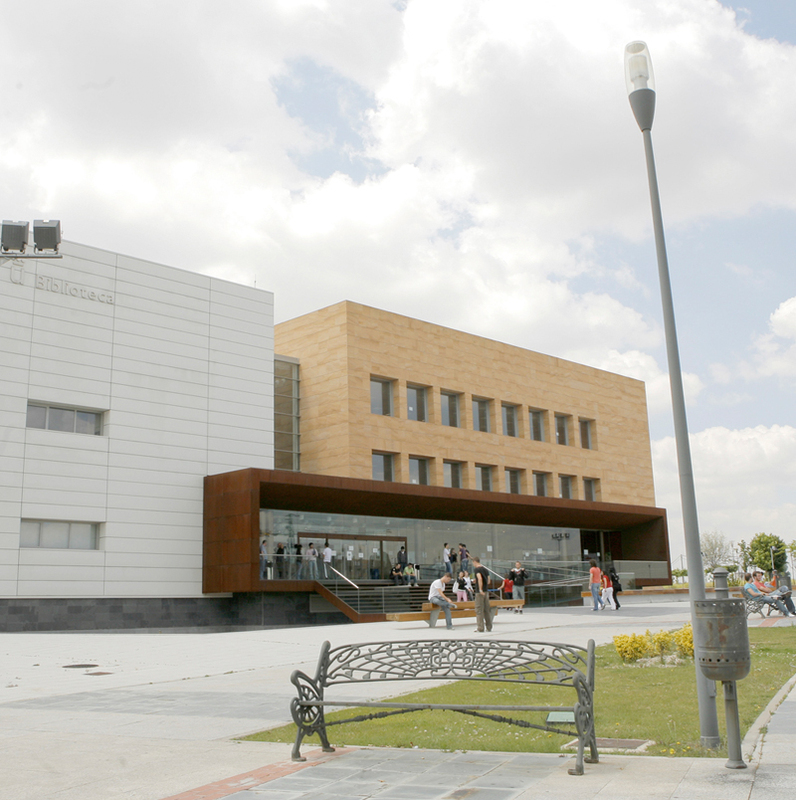 At URJC, the Gender Equality Observatory of Universidad Rey Juan Carlos is the implementation body, and Laura Nuño Gómez, the principal researcher. In this framework, an academic Multisectorial Training Guide (MTG) has been developed by a panel of Professors from different disciplines and countries. This manual will be translated from English to several languages (Spanish, Catalan, Italian, Flemish and Portuguese). The MTG has an a approximate total length of 60,000 words and is divided in 9 chapters. It is composed of an introduction, two introductory multisectoral chapters, and six sectoral chapters as follows: Chaper IV. Medicine, Nursing and Midwifery; Chapter V. Social work, Education and Psychology; Chapter VI. Human Rights, Penal and Asylum Law; Chapter VII. Antropology and International Development; Chapter VIII. Gender, Women’s and Feminist Studies; Chapter IX. Communication and media. The translation shall be performed by a team of specialized translators with demonstrated experience on academic translation in every field of expertise of sectoral chapters of the guide. Previous translation work on FGM/C will be considered an asset. Hereby, Universidad Rey Juan Carlos publishes the following Terms of Reference of Specialized Translation of Multisectoral Academic Training Guide on FGM/C.